inspirational stone – Stones, and Tokens, and Hearts, Oh My! Never Ending Love Forever Connected w/Two Hearts Entwined Engraved River Rocks range in size from 1 1/2″ – 3 1/2″. Natural stones vary in size and shape. Colors range from browns, tans, dark reddish brown and grays. 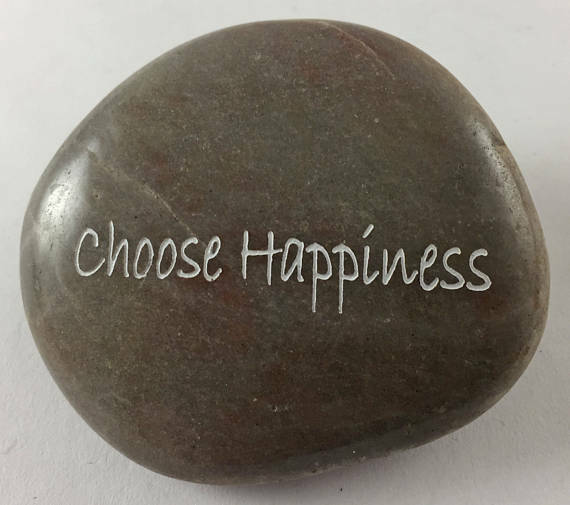 Deeply engraved stones are polished for a smooth finish and filled with white ink. The stones can be used as party favors, meditation and healing tools, gifts, wedding favors and good luck charms.